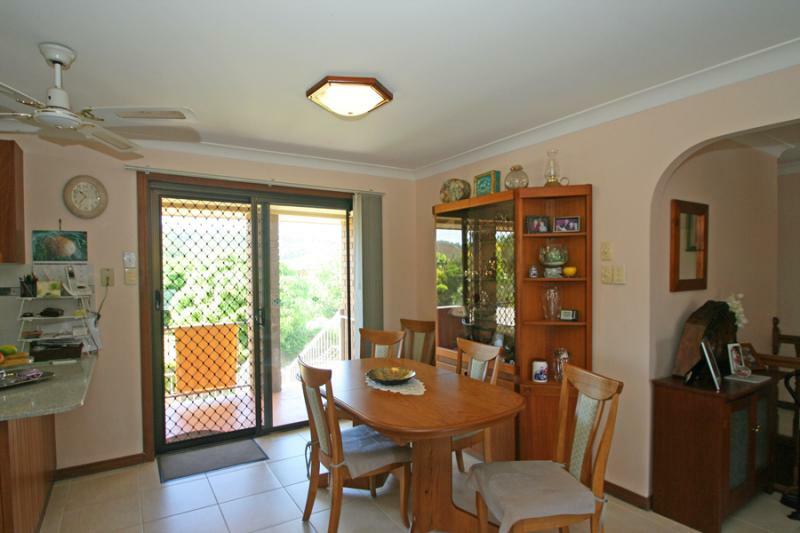 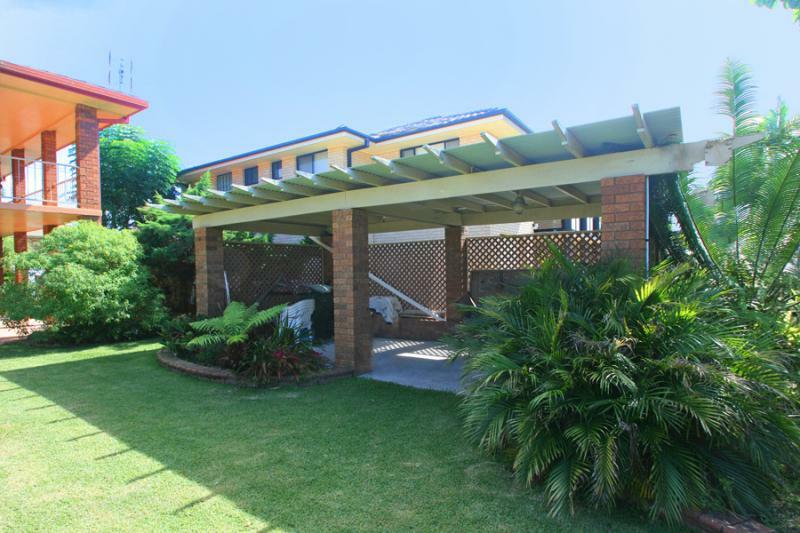 Immaculately presented two storey brick and tile home with covered verandahs on both levels on 3 sides of the home plus two external staircases and one internal. 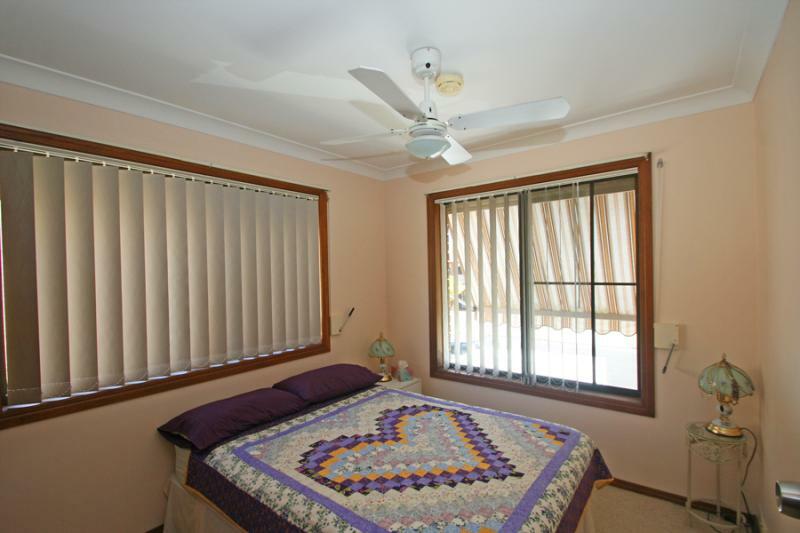 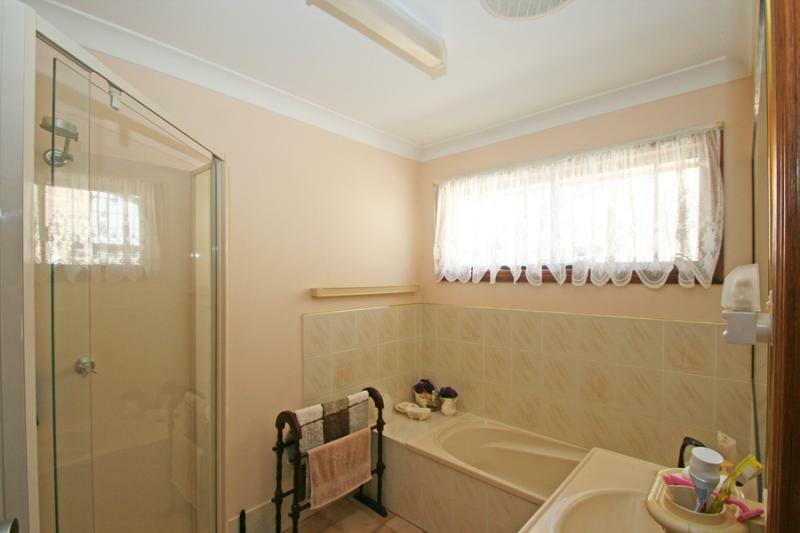 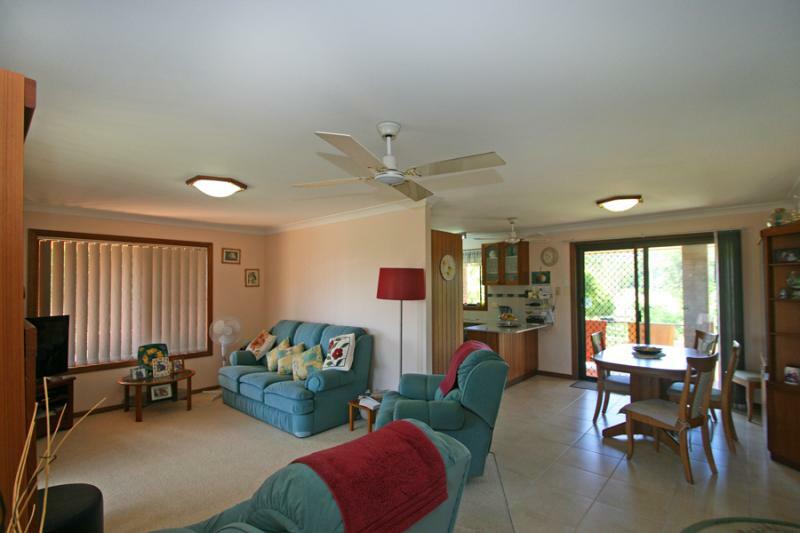 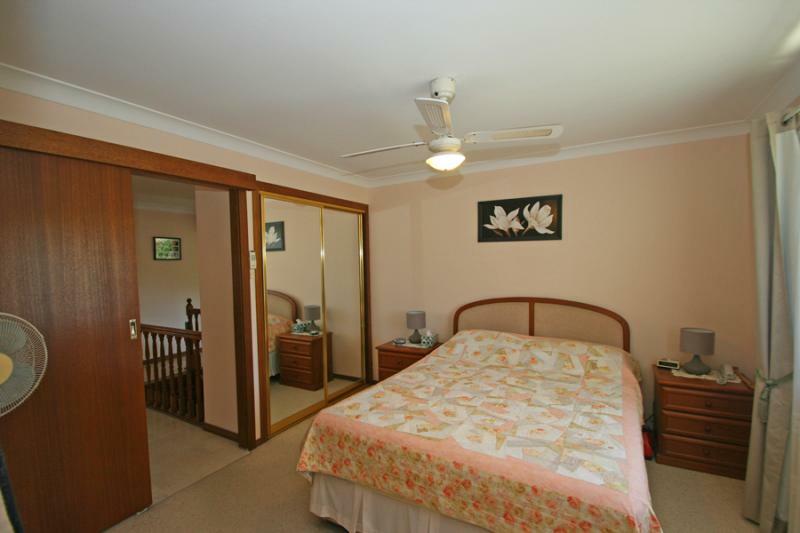 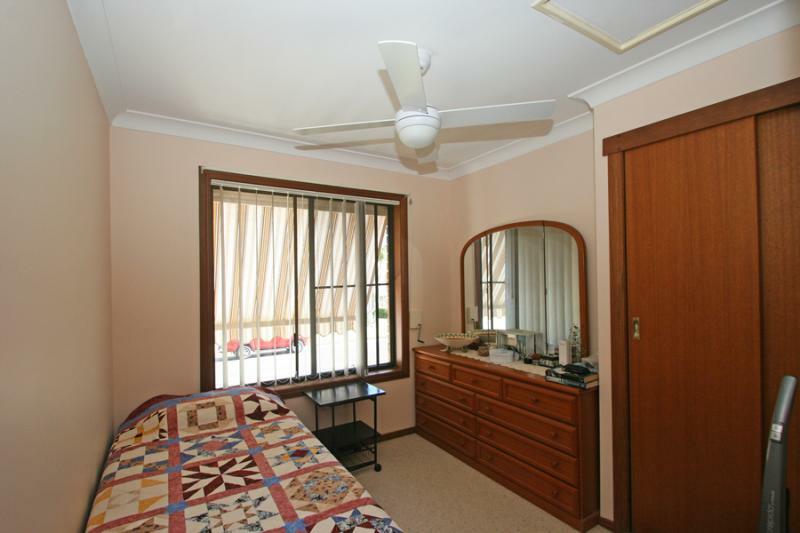 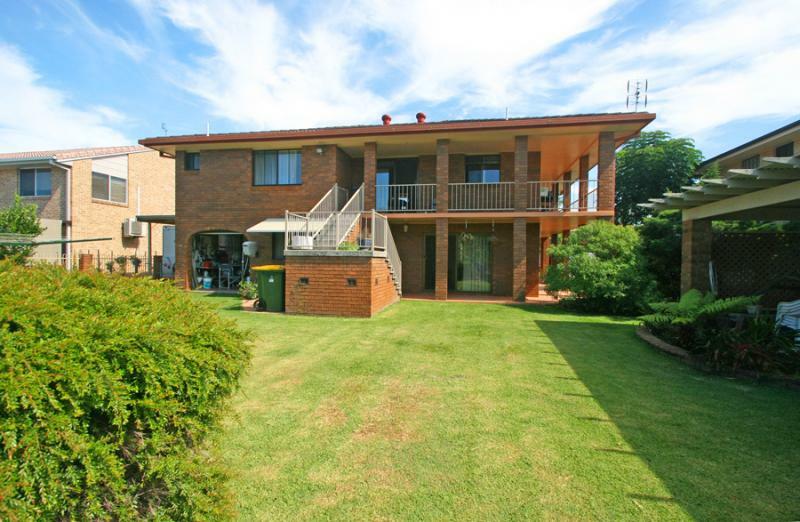 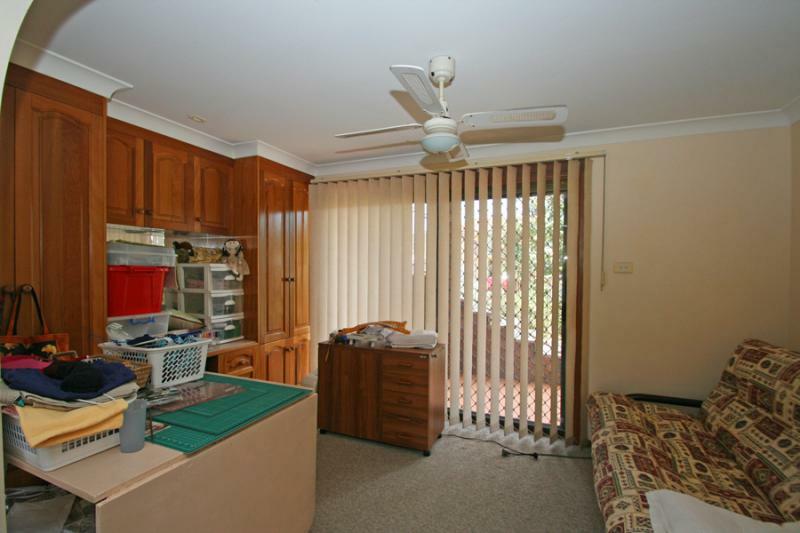 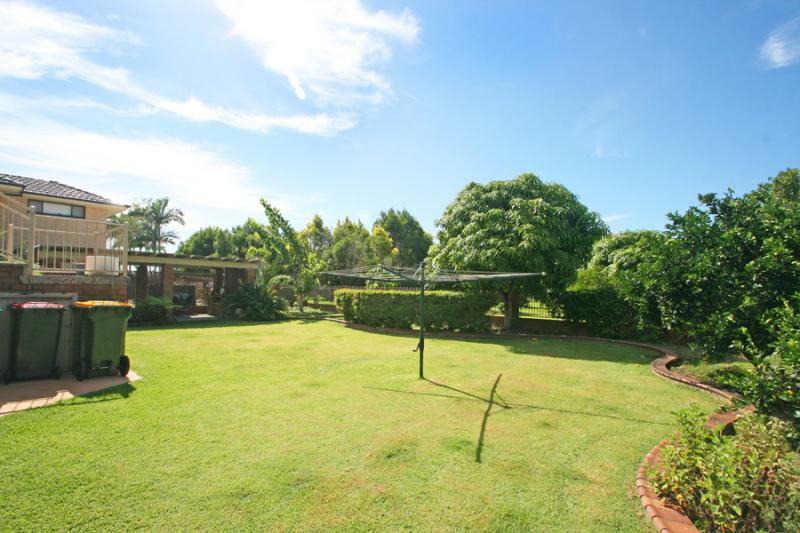 Set on a manicured 681m2 block with low maintenance gardens plus a detached privately screened barbeque area. 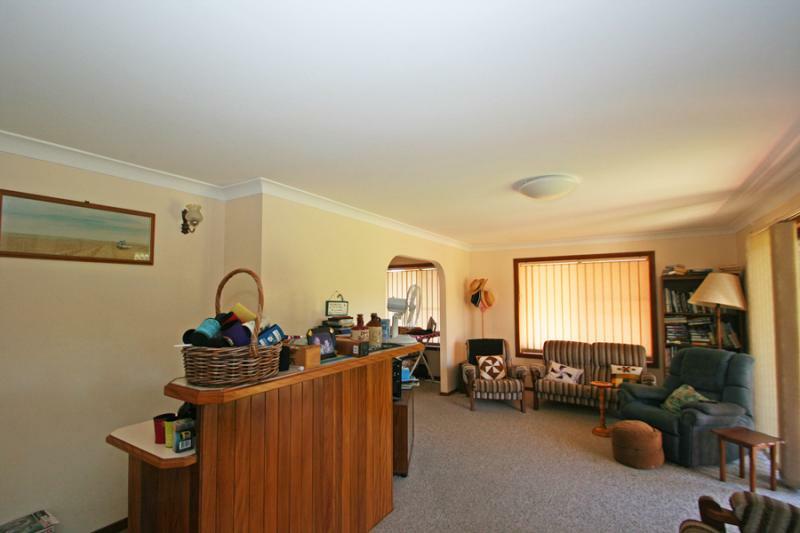 Centrally located in McLachlan Street, a flat stroll to the Clarence River and town centre with views of the local sporting fields from the rear of the property. 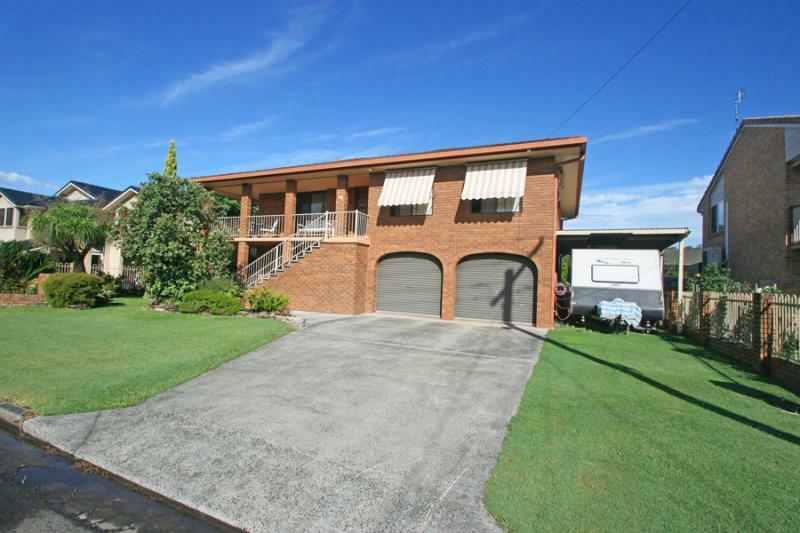 Offering a double garage with drive through access to the back yard plus a work shop area and a carport off one side for boat or caravan. 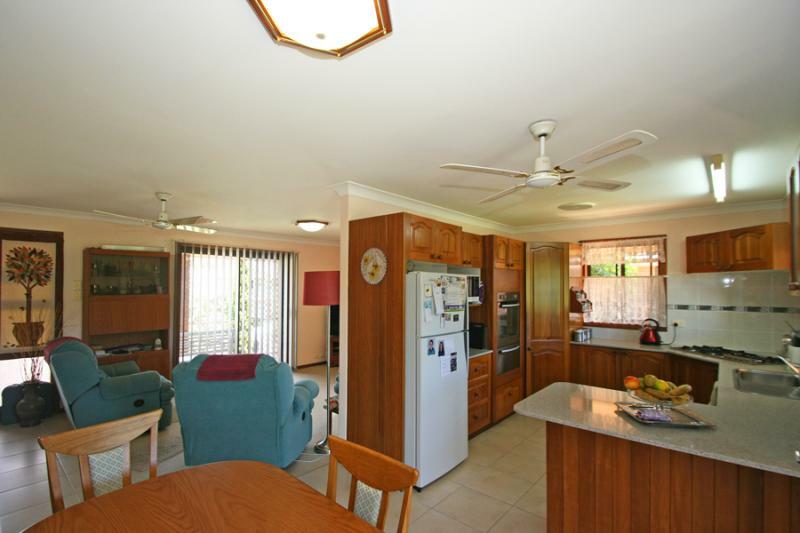 Upstairs is the main living area with a beautiful timber kitchen offering generous bench space plus a stainless steel wall oven and gas cooktop. 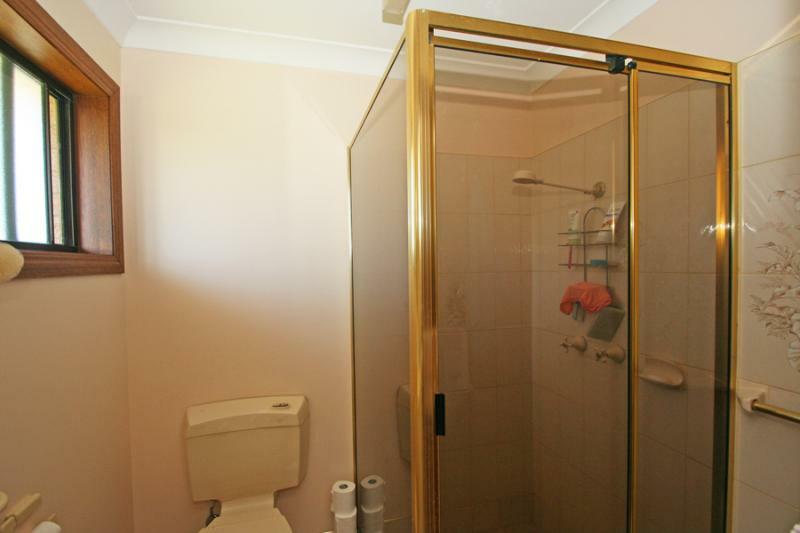 There are three bedrooms and the main bathroom on this same level with built-in robes plus an ensuite and walk-in robe off the master bedroom. 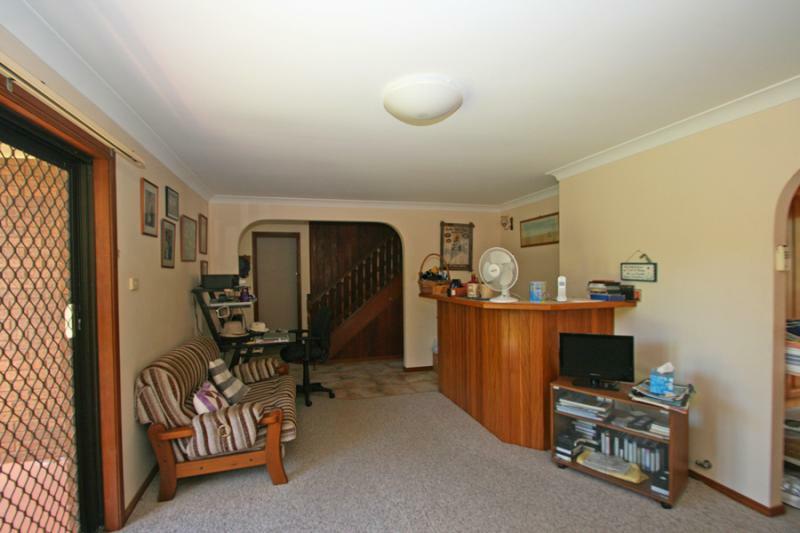 Downstairs is a second living area with a timber bar and a utility room with built-in timber cupboards for storage. 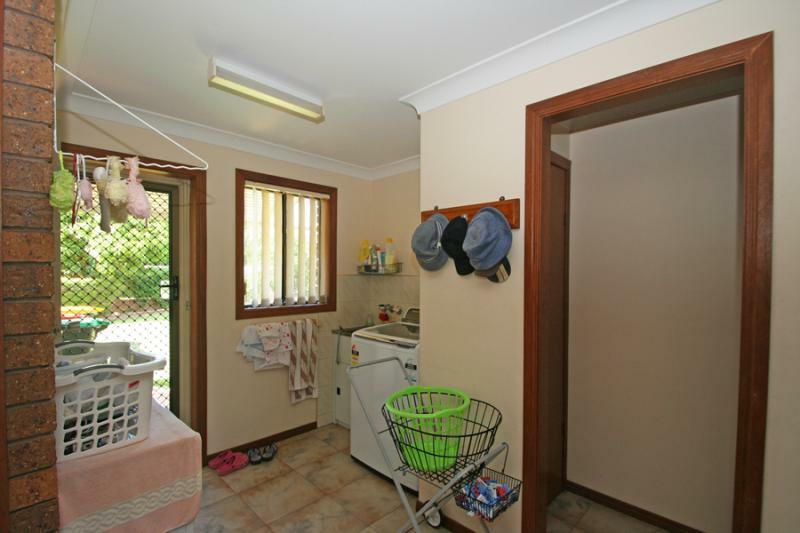 There is also a laundry and 3rd toilet plus a room off the garage that use to be used as a dark room that offers plumbing and could be turned into a shower. 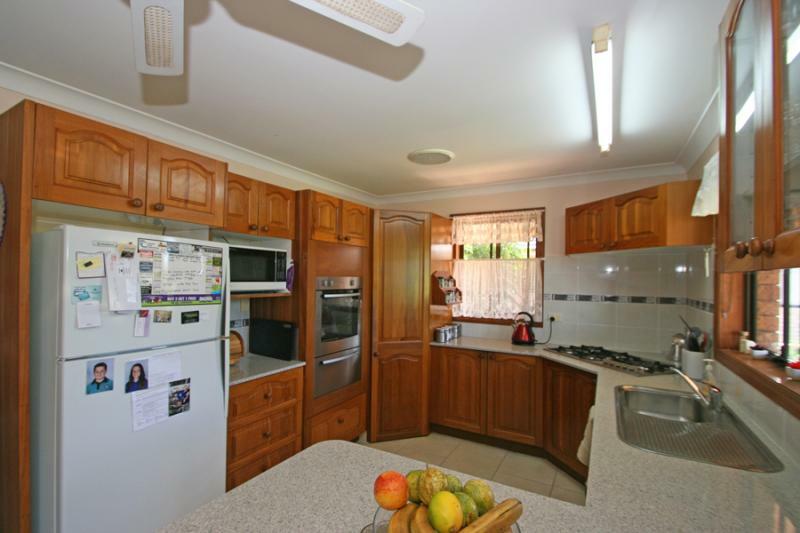 If you are looking for a solid low maintenance family home in town, then this beauty is well worth an inspection.